The London Living Lab took place in Old Windsor, close to London’s Heathrow airport on 8-9 March 2018. The living lab was organized as a two-day session back-to-back to the CEDR Executive Board meeting. The executives joined the Living Lab.The London Living Lab took place in Old Windsor, close to London’s Heathrow airport on 8-9 March 2018. The living lab was organized as a two-day session back-to-back to the CEDR Executive Board meeting. The executives joined the Living Lab. M4 motorway is the main strategic route between London, the South West of England, and Wales. 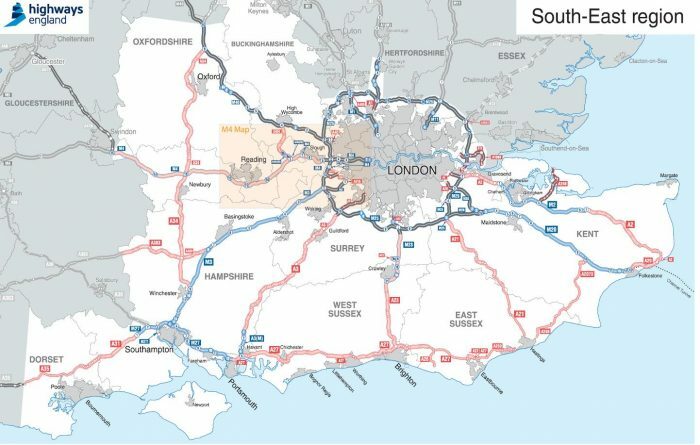 It connects directly to the M25 motorway and Heathrow Airport. • Construction of a Smart Motorway scheme (hard shoulder becomes a running lane and bridge/lane widening where required). 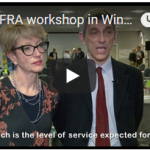 There were three key themes covered in the workshop, i.e. (i) Transport for London (TfL): Surface Transport uses a risk based approach to compare and prioritise investment across a diverse range of assets. (ii) M25 DBFO PPP project: Contract terms for asset management (AM) and the payment mechanism help drive the good approaches to AM investment and whole lifecycle thinking (WLC; lane availability, road condition, route performance, exceptional circumstances and critical incident adjustments). • Management level / strategic systems are important influence on the effectiveness of asset management, not just operational and tactical levels.